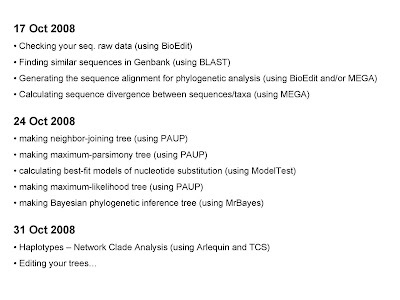 A group gather weekly to discuss the research methods, experimental design, statistic, taxonomic studies, GIS and mapping, phylogenetic analysis etc. Discussion will be started by a/several presentation(s) about the findings, recent published papers or any problems in research. 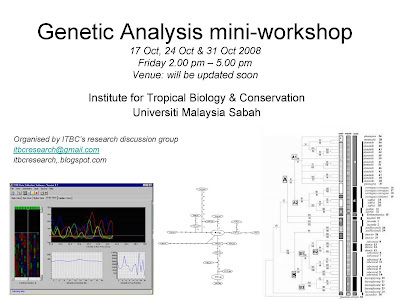 Also, a mini workshop will be held to learn the research techniques (statistics, Mapping etc) when needed. "Molecular and morphological investigation on two polytypic (Musci) mosses: Dicranoloma braunii and D. brevisetum at Mt. Kinabalu, Sabah." Etlingera balalongensis and Etlingera velutina: antioxidant and anticanser potential from Borneo;s biodiversity. Time: 2.30 - 3pm. Meeting room at Institute for Tropical Biology and Conservation, UMS. (1) how to find a good paper? (2) How to differentiate between good paper(or journal) and no so good paper(or journal)? (3) How to track the reputation/publication record of a person? As suggested by Haslinda and with the supports from postgrad. students during the statistic course, we are going to have a journal club every Friday (2.30 - 4.30 pm) from 8th May onwards. In fact, we had this kind of journal club long time ago in ITBC, but journal club rarely been active since Menno Schilthuizen left ITBC. (3) How to track the reputation/publication record of a person etc.. .
Lau Foo Chwang and Haslinda voluntary to present this two papers on 15 May. If you have suggestion or need more information, please do send me an email. 1) A/P Dr. Charles S. Vairappan - Eco-chemical relationship between red algae genus Laurencia and seahare. 2.30 - 3.00pm Henry Bernard " Klias proboscis monkey project"
3.00 - 3.30pm Azlan Bin Mohamed "Effect of different forest management strategies of felid and viverrid populations in Sabah"
3.30 - 4.00pm Daniel Pamin "Distribution, population Status and conservation of threatened and endangered Bornean wild cats in Sabah, Malaysia"
4.00 - 4.30pm Donna Christine Simon "The value of primary, secondary and oil palm plantation for biodiversity conservation in and around Tabin Wildlife Reserve, Lahad Datu, Sabah. 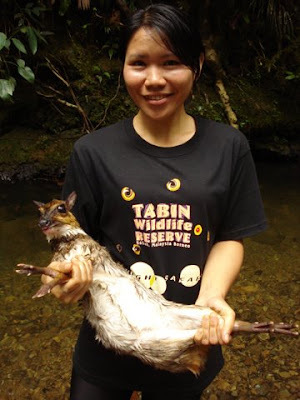 4.30 - 5.00pm Esther Lonnie Baking "The effect of oil palm plantation development on small to medium sized mammals in North Borneo"
Dr Bakhtiar, Fiffy and Dr Homa will be presenting their LEWS results tomorrow, 4th Feb (Wednesday) at 3 pm, ITBC Meeting Room. All are welcome. Teas and Coffees will be provided! Tomorrow, 21 Jan 2009, there will a few presentations about the output of Lanjak-Entimau Expedition (part 1). Liew suggested a few books that you might also find interested. 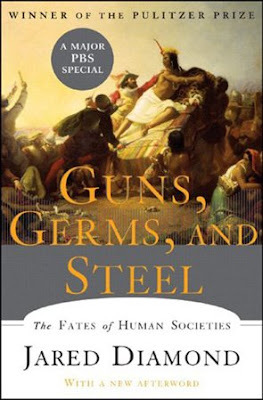 1) Guns, Germs and Steel. e.g. "how to make an almond? ", "how china became chinese" , "how africa became black"
Look for the answers in this book! 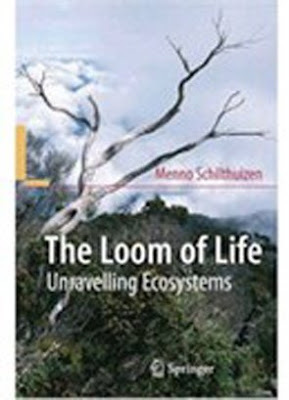 This is a good book for those who want to know not only about human history, but also how the distribution of life on earth (Biogeography) determined what and where we are today. Few chapters in the book illustrated some interesting cases of 'biogeography' and thus might be useful as teaching materials for conserv. biol. students. 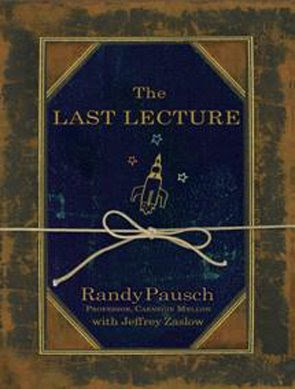 An inspirational lecture that was given by Randy Paush. the contents in the book are more complex than what the title suggests. 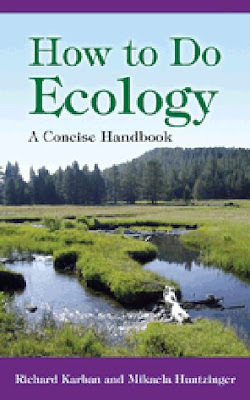 there are a few chapters in this book that discuss about the experimental design and provide some tips on ecological research setups. In addition, the remaining chapters provide vital information and guidance regarding the communication of research in terms of powerpoint presentations, posters, manuscripts, etc. This book will be very useful for both undergraduate and postgraduate students for improving their knowledge on "HOW TO DO RESEARCH"
Menno always makes things easy for other people. This time, he summarized some classical and pretty complicated ecological theories/stories in a simple and readable manner. The venue for 17th Oct will be in meeting room ITBC. Please bring your own laptop/Computer (with wireless connection). Also, please download and install the following software to your computer before workshop. The Spatial Distribution of Termites in Primary Forest and Oil Palm Plantation in Tabin, Sabah. "Revision Study of cicada genera Pomponia and Puranoides (Homoptera:Cicadidae)"
1) Times slots of 24 September, 22 and 29 Oct are still available, please let me know if you like to reserve the date for your presentation. 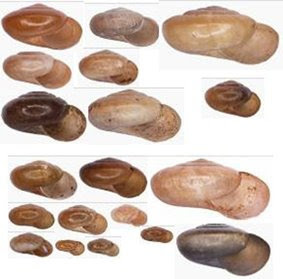 "Counting (on) snails and tigers for conservation"
1) Times slots of 24 September and onwards are still available, please let me know if you like to reserve the date for your presentation. Systematic Study on the Genus Trichotosia (Orchidaceae) Blume. in the Borneo. 1) Times slots of 17 September and onwards are still available, please let me know if you like to reserve the date for your presentation. 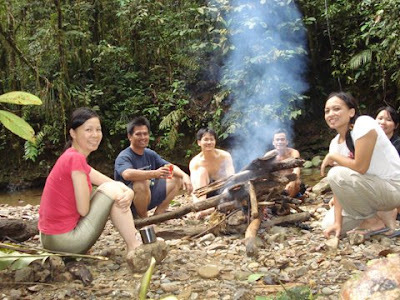 "Systematic studies of Bornean torrent frogs, Meristogenys"
Diversity of Tropical Macrofungi in Crockers Range, Sabah. Diversity of Tropical Macrofungi in Crocker Range, Sabah. 1) Times slots of 17 September and onwards are still available, please let me know if you like to reserve the data for your presentation. Speaker: Dr. Jason Munshi-South, Assistant Professor of Environment, Department of Natural Sciences. Title of talk: "Conservation Physiology and Genetics of Forest Elephants in Central Africa"
1) Slots of 13 and 20 August are still available, please let me know if you like to reserve the data for your presentation. Enhancement and Cryostorage of Leonurus sibiricus L. seeds. Please feel free to suggest any topics (basic statistics, genetic analysis, chemical problems etc) that needed to discuss in our coming "research discussion group" meeting. The proposed topics/questions (in research) will be compiled , and subsequently scheduled to be the "Weekly topics"